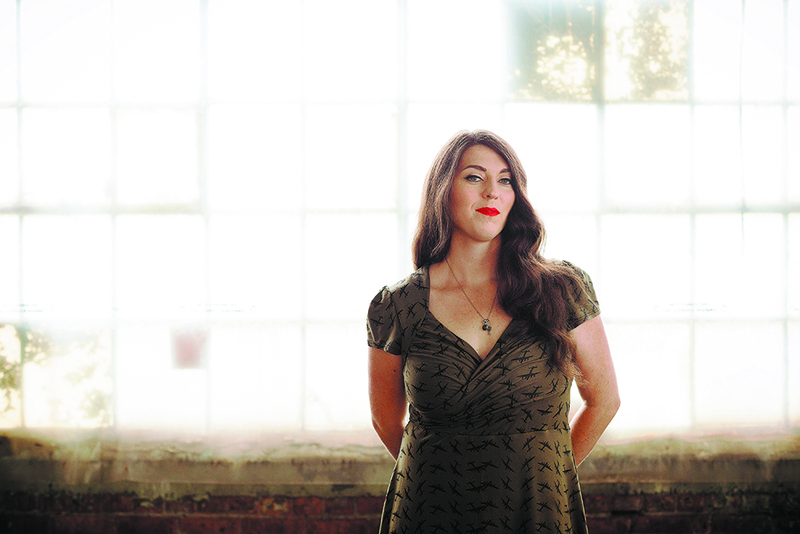 Hamilton-based singer-songwriter Terra Lightfoot delivered her latest LP New Mistakes this fall, and she's just mapped out another round of tour dates in support of the record. She'll kick off the new year with a pair of hometown shows alongside the Hamilton Philharmonic Orchestra String Ensemble, before heading east through Quebec, New Brunswick and Nova Scotia. After a dip stateside, Lightfoot will return north of the border for shows in Winnipeg, Regina, Saskatoon, Edmonton, Calgary, Nelson, Penticton, Vancouver and, finally, Victoria on March 3. For the latter leg of the tour, she'll be joined on the tour by Australian singer-songwriter William Crighton.